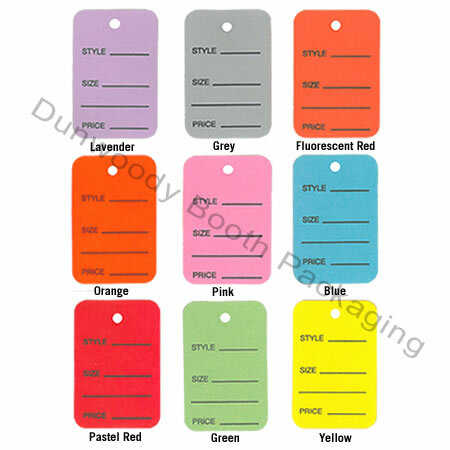 Our most popular style of tag in an array of colours! Tags read: Style, Size, Price. One colour per box.